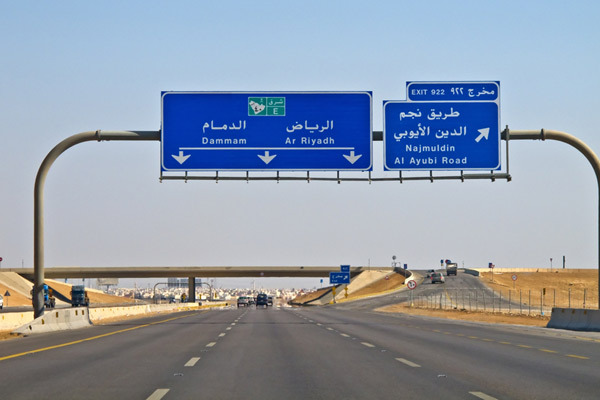 The Saudi transport ministry has announced that it has completed work on 55 road projects worth SR4.98 billion ($1.32 billion) during the first half of the year, according to a report. The 1,699-km-long roads are aimed at helping the kingdom boost its infrastructure and the economic growth of many sectors, reported Mubasher, citing the ministry statement. Another 477 projects extending across 12,050 km are under construction, stated the report. Out of this, 67 are in the capital Riyadh, 61 in Makkah and 27 in Madinah, it added.